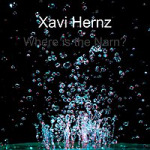 IHG® Rewards Club - Musique - Xavi Hernz - Where Is The Narn? 1. Where Is The Narn?